Paula Allen, LCSW-R, CEIP-MH, of Pray Road Stables, is a proprietor and licensed clinical social worker, that has 17 years of experience as a therapist. 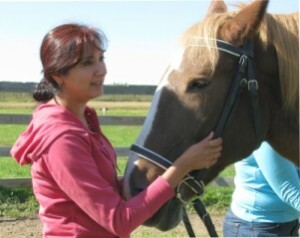 She provides traditional or equine assisted therapy to men, women, and children (5 and up) in a peaceful farm setting. Hospice and Palliative Care of St. Lawrence Valley helps the seriously ill and their families learn how to live as comfortably as they can within the context of their disease. 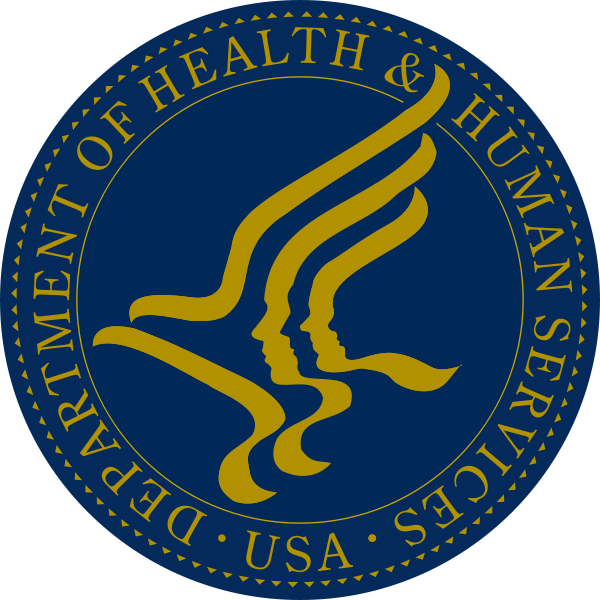 included is a listing of local, state, and national programs that offer services and support. The Official Website of St. Lawrence County Chamber offers information on tourism in and around the St. Lawrence Seaway.